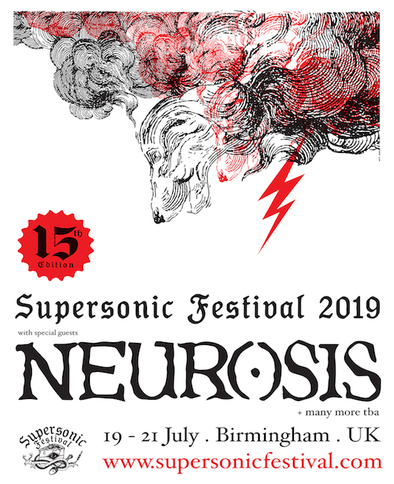 Supersonic Festival are immensely proud to announce iconic pioneers of heavy music, Neurosis as their 2019 headliners. Limited capacity weekend tickets on sale now, and many more acts to be announced in the new year. 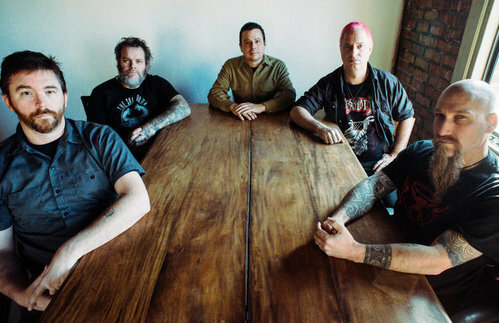 Further line up announcements will be revealed early in the new year, with much more to come.